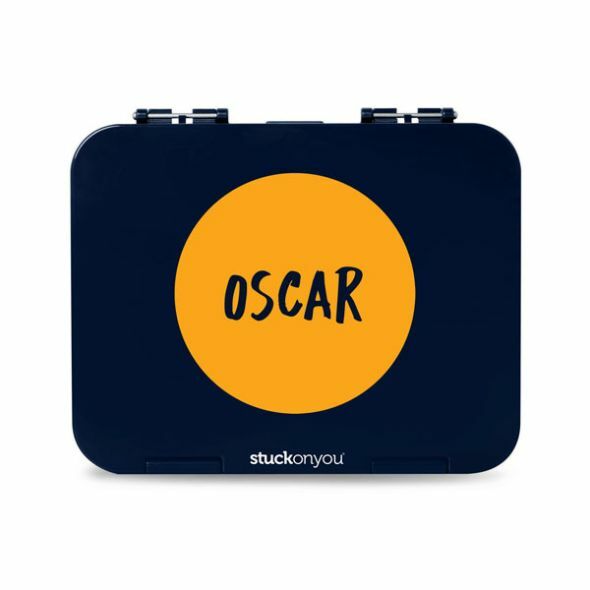 Our Stuck on You lunchboxes are perfect for keeping a cool pack or extra snacks inside. Their water resistant lining and insulated foil lining ensure the contents remain fresh. 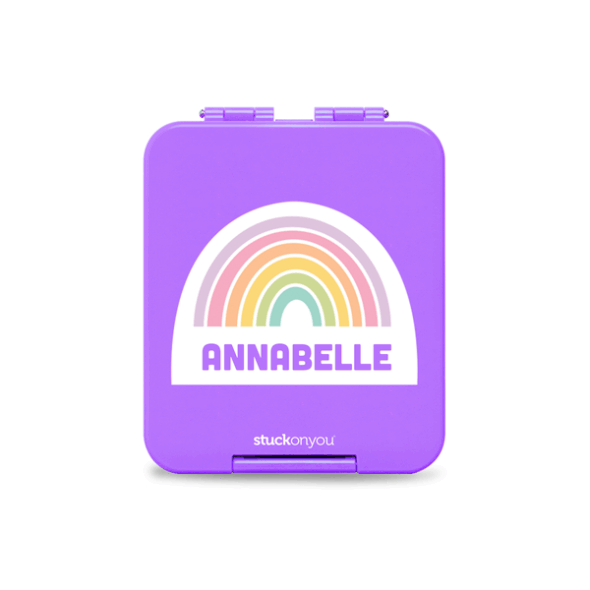 Personalised with your child's name and our exclusive designs, they look just as great as they are practical. The lunchboxes are great, look great, great for adding variety ect. I suggest you leave the option to print custom made notes; new wording created by the client. Thanks for your positive feedback! 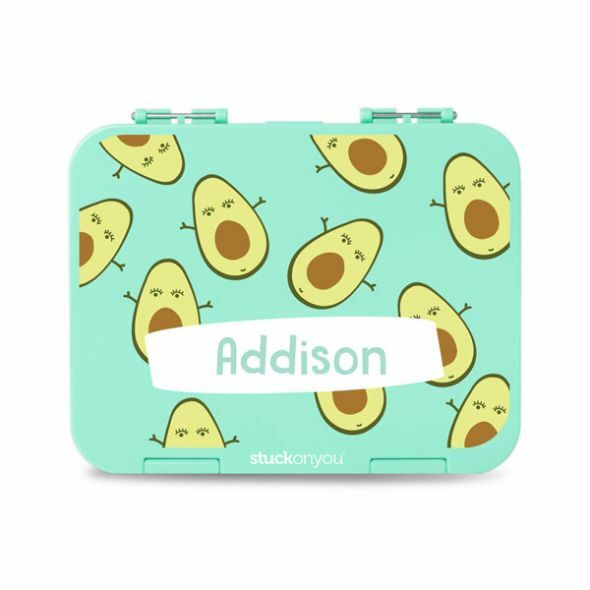 We're so glad you love your Lunch Box Notes - we think they're super cute! We love that you've also enjoyed the Kids Designer pack and our 5+ pack. We pride ourselves on our quality products and are glad that you enjoy them as well. We hope to see you again soon as a returning customer. 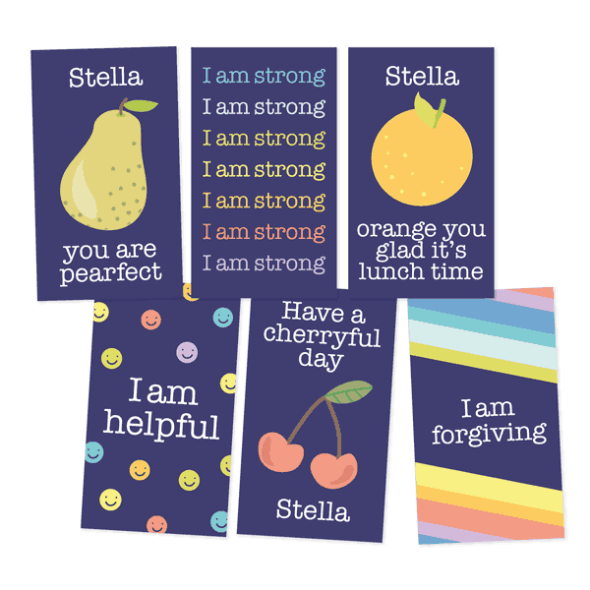 These are so cute, I am getting some for my little girl who is starting school this year, I wish you had these sooner as I have finally got my older son in the habit of remembering to hand in notes to his teacher - i'm sure he would have learnt this faster with a note in his lunchbox!